GHO Homes was founded in 1983 by Dan Handler after a decision to expand his construction business to residential construction. In the ensuing years the company grew steadily, building projects in Sunrise, Tamarac, Delray Beach, Parkland, Jupiter, St. Lucie West, Vero Beach, Sebastian, Palm Bay, and Daytona Beach. After 17 years of growth and experience, Dan Handler passed the torch and placed his son Bill in charge of the next generation of GHO Homes. As a licensed contractor, Bill was able to combine practical “hands-on” experience with the knowledge and business acumen necessary to guide the company. While earning national recognition and awards for new home design and sales, website development and company growth, GHO Homes was acknowledged as one of the fastest growing homebuilders in the nation in 2004 and 2005. GHO Homes’ distinctive floorplan collection has won numerous local awards over the years, including Platinum, Gold and Grand Awards for its wide range of new home designs. With the vision of its second generation of leadership, GHO Homes is continuing its commitment to excellence by providing its customers with the communities and new homes they desire; truly the result of GHO’s family-focused team of home building professionals. 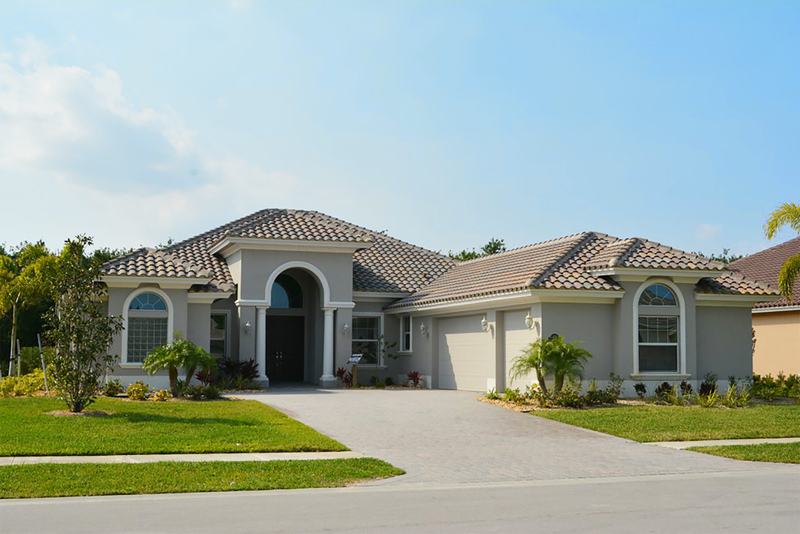 The GHO Homes team has been building new homes in South Florida for over 25 years. Learn more about what makes GHO Homes one of the leading new home builders in Florida’s Treasure Coast.